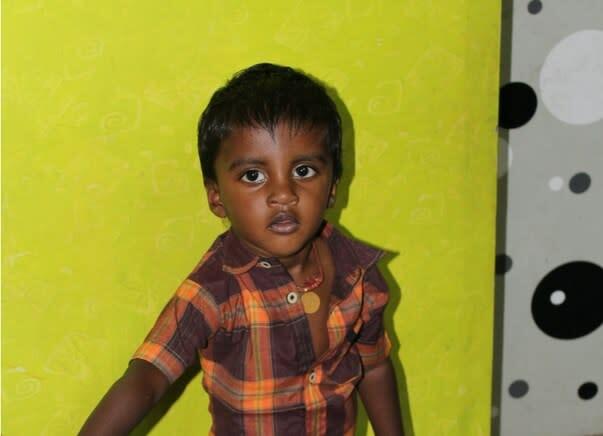 3-year-old Hari's Heart Is Giving Way. He Needs Your Help To Survive. 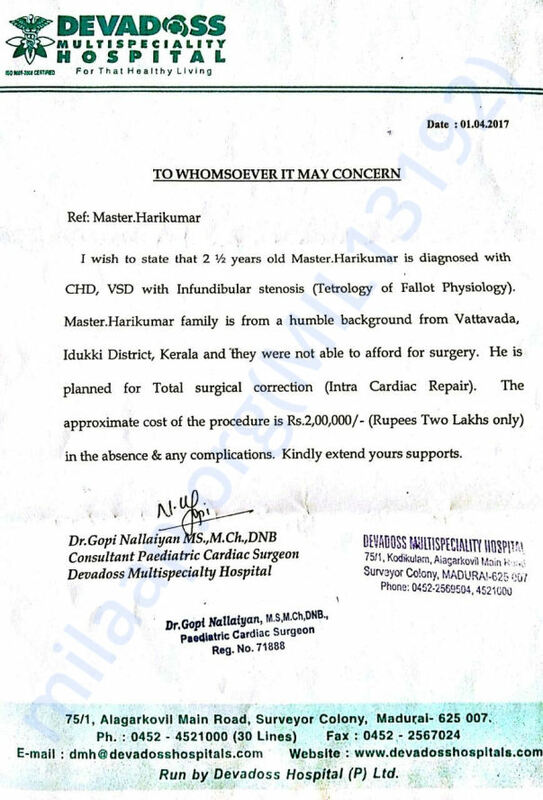 "In the fifth month of his life, Hari was diagnosed with a hole in the heart. Initially, I refused to believe this, and went to many other doctors and hospitals. The diagnosis remained the same. My means would not allow a surgery which is the only way to cure him. All we can do is keep it at bay with medicines." Harikumar is almost 3 years old now. Being the youngest in his house, he is the most loved. His father Manoharan is a farmer, who earns a daily wage of Rs. 150-200 at the farm. To supplement this income, and to be able to send his children to school, he also works as an auto driver in the evenings. Hari has grown up to be a jovial and cheerful toddler. He is very playful and optimistic. "Everybody loves him, especially his 5-year-old elder brother, Jayakumar. The 2 are inseparable. When Hari falls sick, the whole house feels empty and vacant. Plus, if one of them gets a fever, the other one has to fall sick as well. 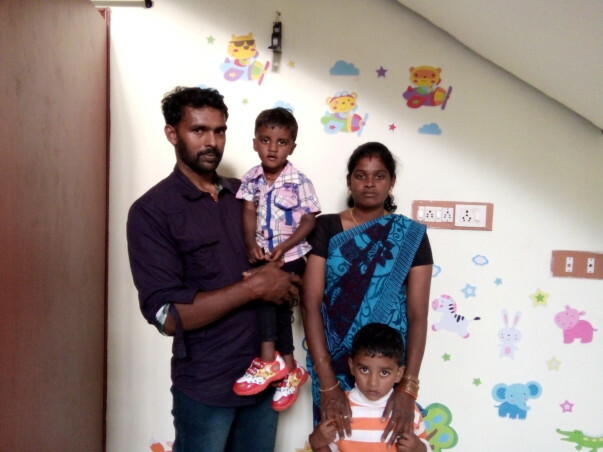 It is not possible to keep them away from each other," Manoharan recalls with a sad smile. Recently, a block in Hari's heart has made a surgery inevitable and urgent. "I have borrowed from everyone I know. Some people helped me, and told me to return the money once things get better. At certain other places, I have to pay interest on the money I borrowed. Under these circumstances, I am not even able to run the household, or provide for the basic expenses of my family. This amount is just beyond me." 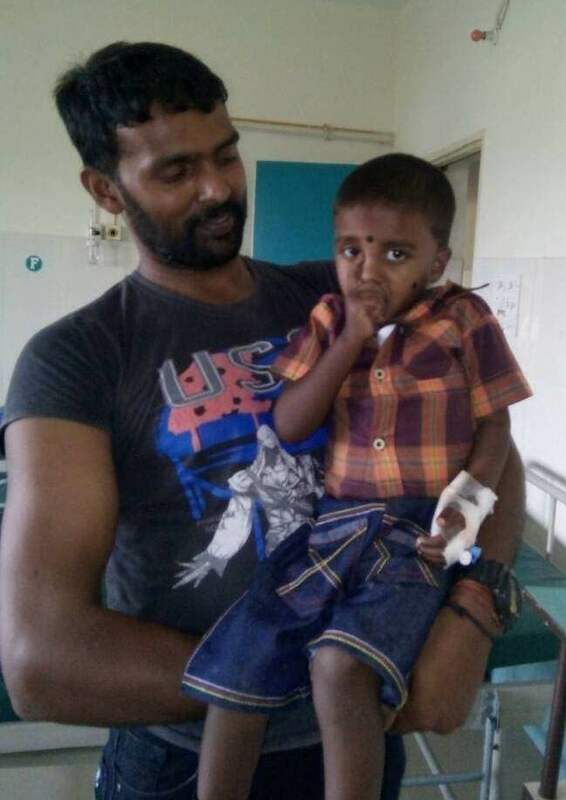 Manoharan is helplessly watching his son's heart give way. A small step on your end can save the life of this toddler. Thank you for the wonderful support. Harikumar was operated on May 3rd, 2017. Lets pray for his speedy recovery. With financial help from the crowd-funding platform, Milaap donors. Hari underwent a successful surgery at Devadoss Multispeciality Hospital, Madurai on 3rd May, 2017. 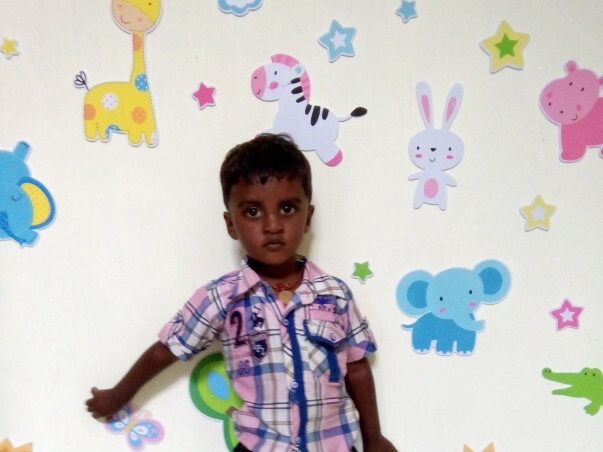 We, at the Little Moppet Heart Foundation, are thankful and indebted to Milaap, as their timely help went a long way in enabling Hari begin a healthy and normal life. Hari was discharged on 8th May, 2017 and is hale and hearty. Hari underwent a successful surgery on 3rd May 2017. With timely help, he is now able to lead a healthy and normal life. Hari was discharged on 8th May 2017 and is hale and hearty. Allah bless him - sure he will be OK.